Bitcoin has lost more than a third of its value in the last two weeks. 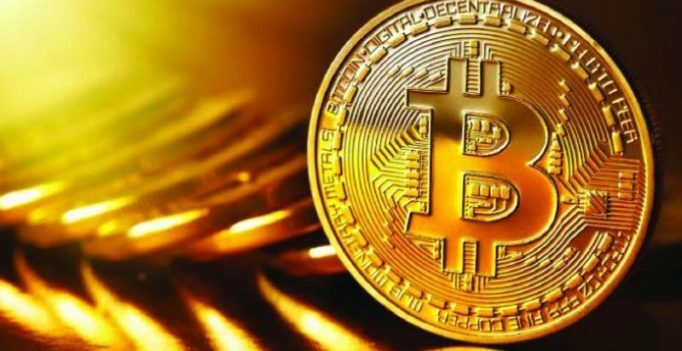 Bitcoin rallied 10 per cent on Wednesday to more than USD 4,100, putting it on course for its biggest daily rise since mid-April as it pulled itself out of a recent slump. The world’s biggest and best-known cryptocurrency hit a daily high of USD 4,157, its strongest in four days on the Bitstamp exchange. Other cryptocurrencies also rose.